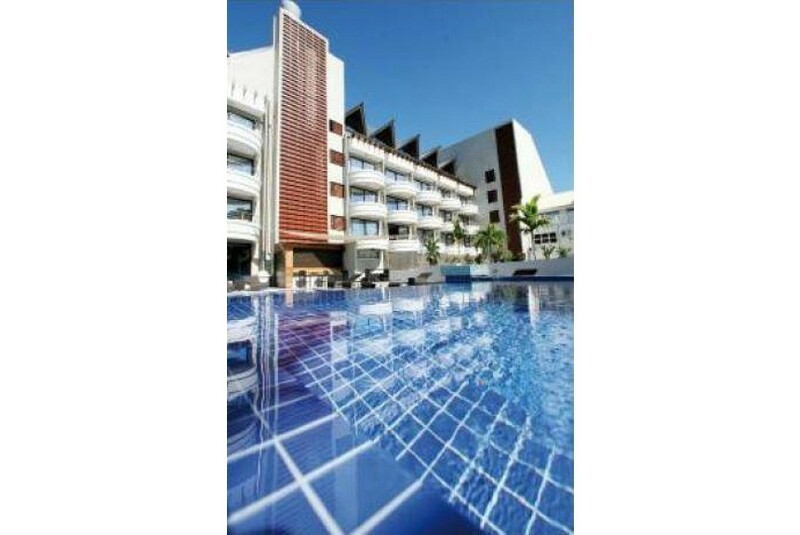 Located in the centre of Papeete, Hotel Tahiti Nui has an outdoor pool, fitness centre, restaurant and bar. Featuring a Turkish bath, the luxury day spa offers facials, massages and body treatments. Hotel Tahiti Nui Papeete is just a 5-minute walk from Vaiete Square and the waterfront. The colourful Papeete Market is only 350 m away and Papeete Town Hall is located opposite the hotel. Each air-conditioned room includes a TV with international channels. There is also a minibar, private bathroom with bathroom amenities, and ironing facilities in all rooms. Le Velvet Restaurant serves French cuisine using local produce. Chocco Latte Lounge Bar offers a casual atmosphere, classic cocktails and other drinks. Free Wi-Fi is available in the hotel’s public areas.